Indian cable TV giant DEN Networks has launched an OTT platform named DEN+ for DEN subscribers. 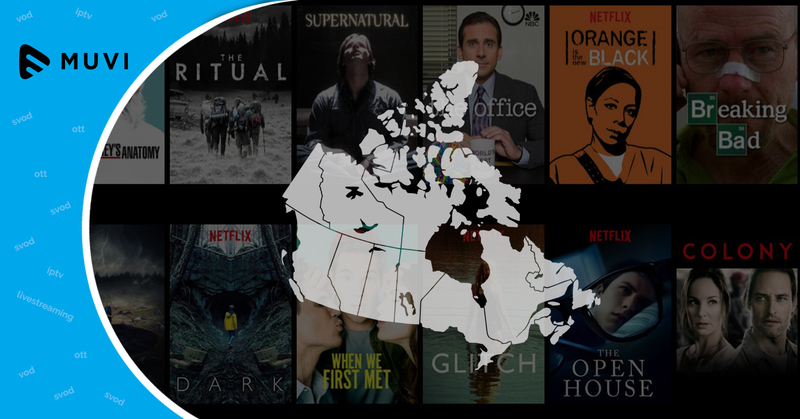 The new on demand streaming platform includes over 144 free to air channels at the time of launch. The video streaming platform is described as a “soft launch” and is available on Android and iOS platforms, offering TV channels, movies and other VOD entertainment content. The service is launched with an aim to get users familiar and later will be launched for other subscribers than DEN.